Polakis Sarris + Co LLC Law Firm. Established in 1971. 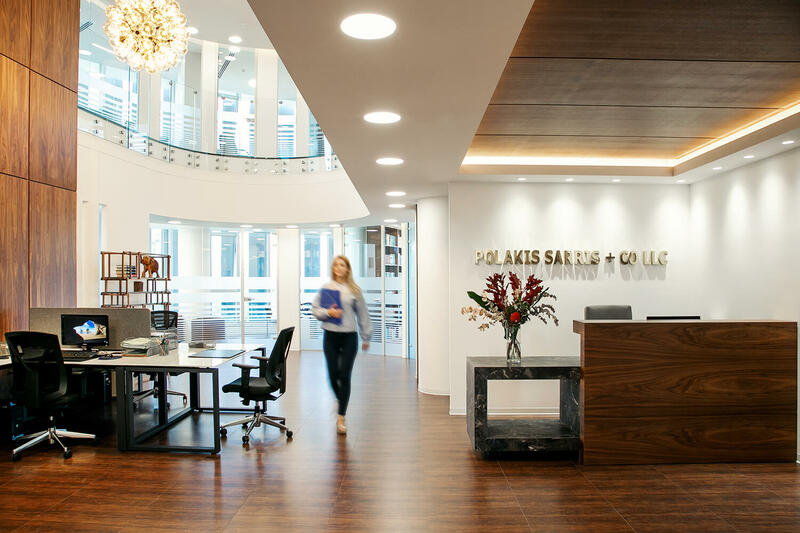 Polakis Sarris + Co LLC is one of Cyprus’ most well recognized law firms internationally. With a wide range of expertise, we are well positioned to provide high quality legal services to private, business and government clients. 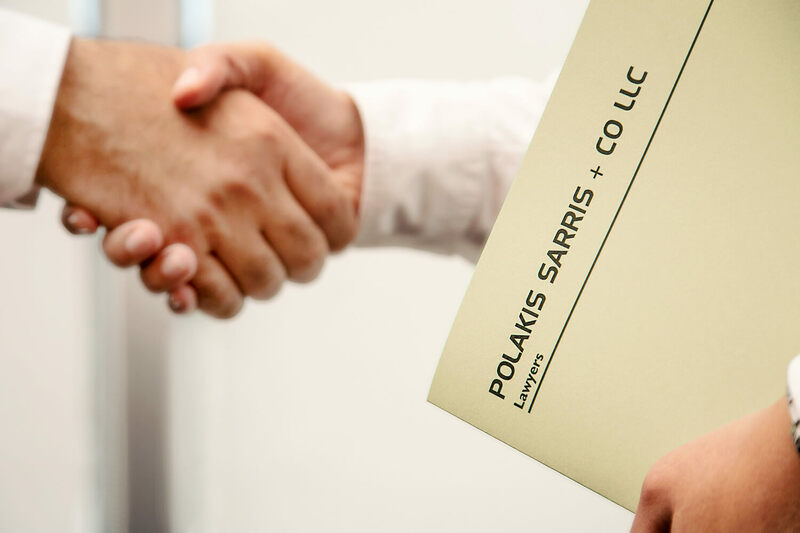 Polakis Sarris + Co LLC’s experienced lawyers and administrative team provide comprehensive legal and other related services. 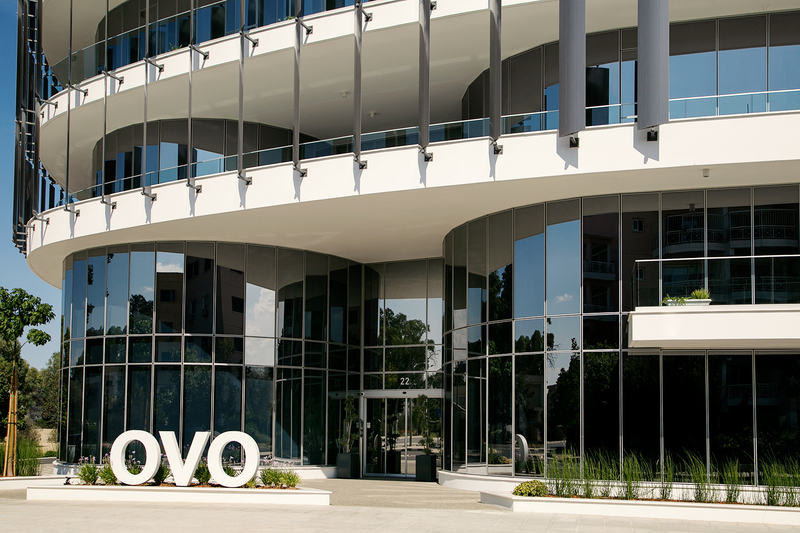 With nearly 50 years of succesflul presence, our track record is unmatched.